Hampshire’s first choice for Airport Transportation!! 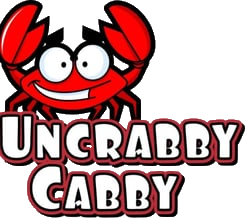 Uncrabby Cabby is Hampshire’s favorite taxi company to and from O’Hare or Midway Airport. We are known for our prompt, courteous, and professional service. 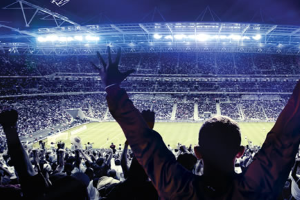 When you call us you can expect to ride in a clean, comfortable, smoke-free environment. Our professional drivers are eager to make your trip enjoyable.